GPS - Willamette Falls Historic Marker, 30m el. 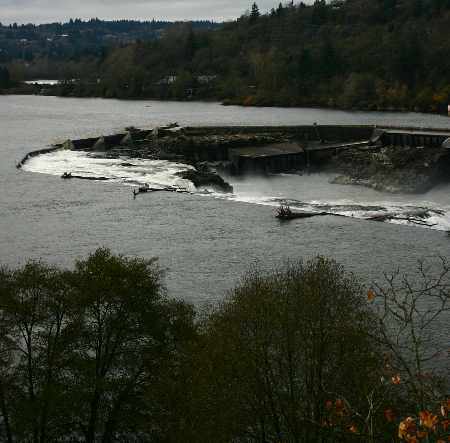 Willamette Falls is in Oregon City. because the rocks that this waterfall spilled over are still here. over private property - in the future.